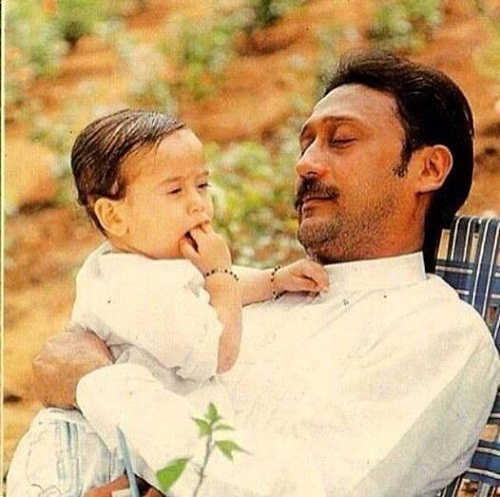 Tiger Shroff was born on 2nd March 1990 in Mumbai, Maharashtra state. 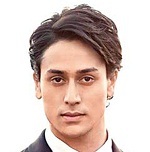 His birth name is Jai Hemant Shroff but uses Tiger Shroff as his screen name. He was supposed to make his film debut through remake of hif father’s Bollywood film Hero. He made his debut in 2014 through Heropanti directed by Sabbir Khan co-starred Kriti Sanon, Prakash Raj and Sandeepa Dhar. Film was made with budget of INR210 million and earned INR650 million at box office. Tiger Shroff won Stardust New Talent Superstar of Tomorrow Award for his role. 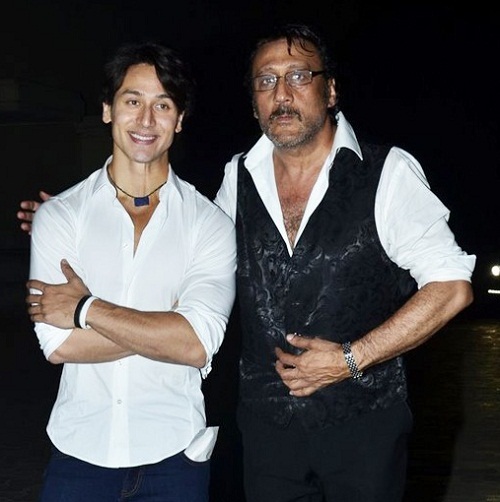 He was born to Bollywood star Jackie Shroff and Ayesha Dutt. 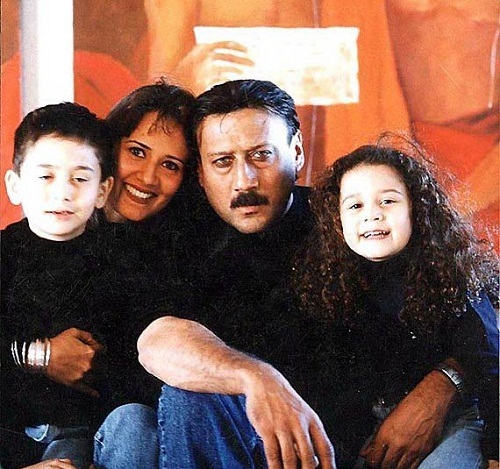 Jackie Shroff made his film debut in 1978 through Swami Dada and rose to fame after appearing in blockbuster hit Hero released in 1983 co-starring Meenakshi Seshadri. Currently he is appearing in supporting roles. 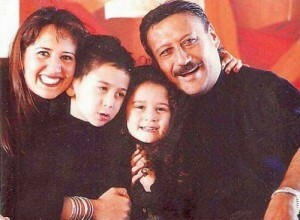 His paternal grandfather Kakubhai Shroff was an astrologer and grandmother Rita Shroff was a ethnic Turk. His maternal grandfather Ranjan Dutt was a Air Vice-Marshal and grandmother Claude-Marie de Cavey was a Belgian countess. 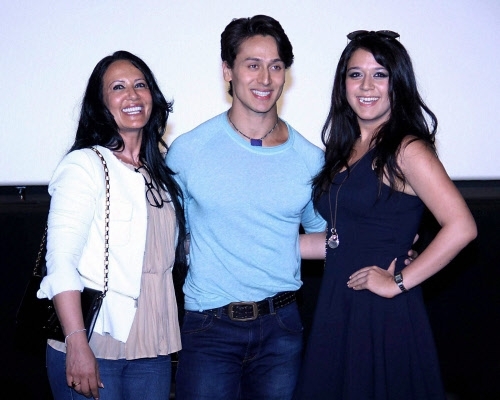 He has a sister named Krishna Shroff who is three years younger to him.